Looking For A Building With Space For Equipment Storage, Plus A Heated Shop? Get All Of These Benefits And More From Timberline Buildings! Multiple Uses With Excellent Return On Investment! Are You Looking For A Multi-Purpose Building With Extra Space And Two Floors? Yes, these are standard features of every polebuilding here at Timberline Buildings. 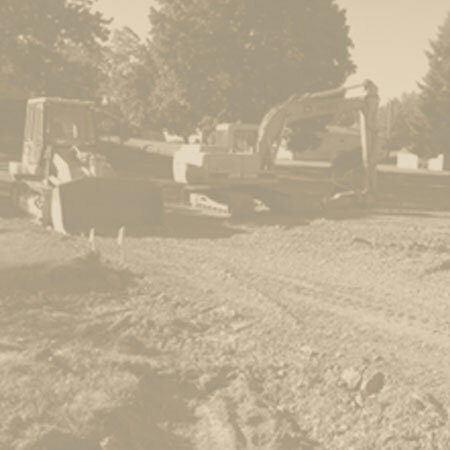 Also standard is our goal to provide our customers with a hassle free building experience. When you call us for a quote you will not find a high pressure salesperson on the other end of the line trying to sell you something you just don’t need. We will try to help you make the decision that fits your needs and budget. 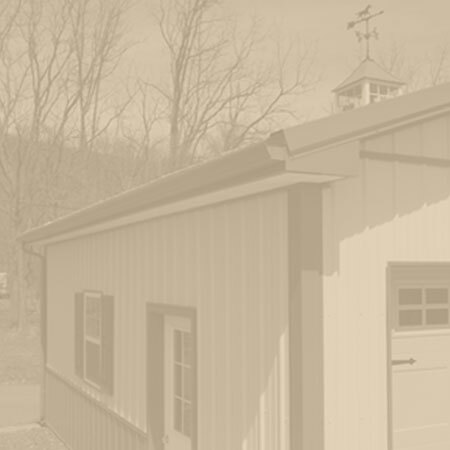 Timberline Buildings serves a broad area in the state of Pennsylvania. Visit our page with the list of counties in Pennsylvania where we have worked to see if we have been to your area. If your area is not listed please contact us today to find out if we work in your location. 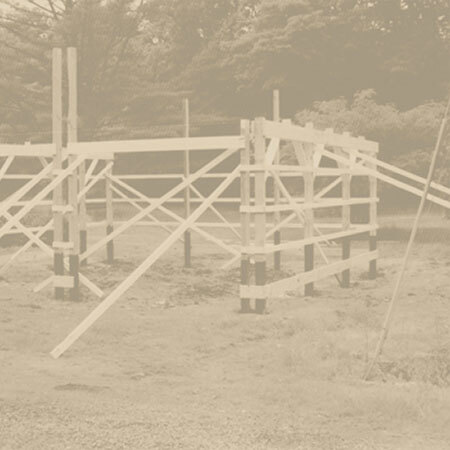 We would be happy to help you find the best size and options for your post frame building. Contact your Timberline Rep at 1-877-517-9392 to get started!